Pexgol pipes are produced according to the DIN Standards 16892/16893 and the Israeli standard 1519 Part 1. 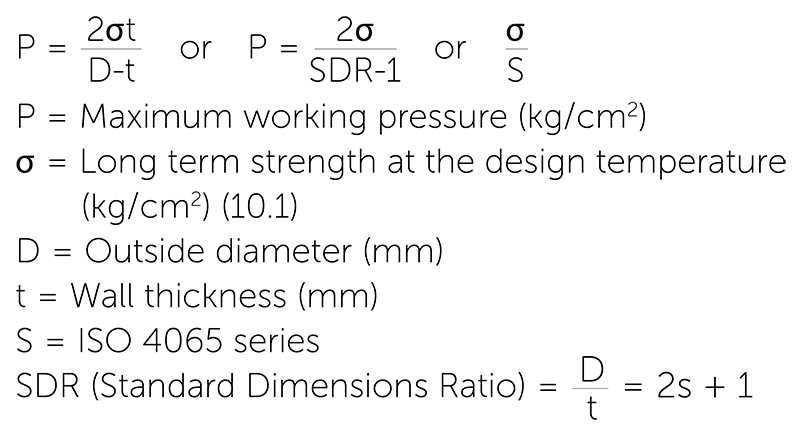 These standards show the working pressures of Pexgol pipes at various temperatures. Pipes according to other standards (IPS according to ASTM 2788, for example), are available by special order.